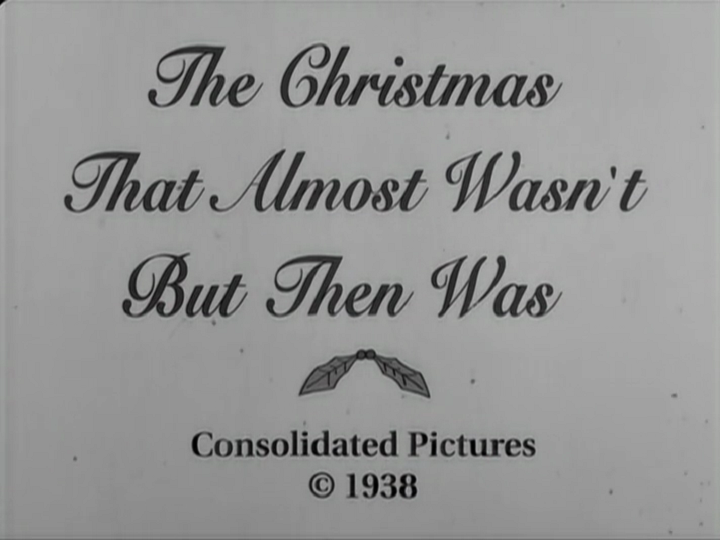 The Christmas That Almost Wasn't But Then Was is an archaic movie produced by Consolidated Pictures in 1938, revolving around a "grinchy little character" who tries to steal Christmas. According to Milhouse, its running time is over two hours. 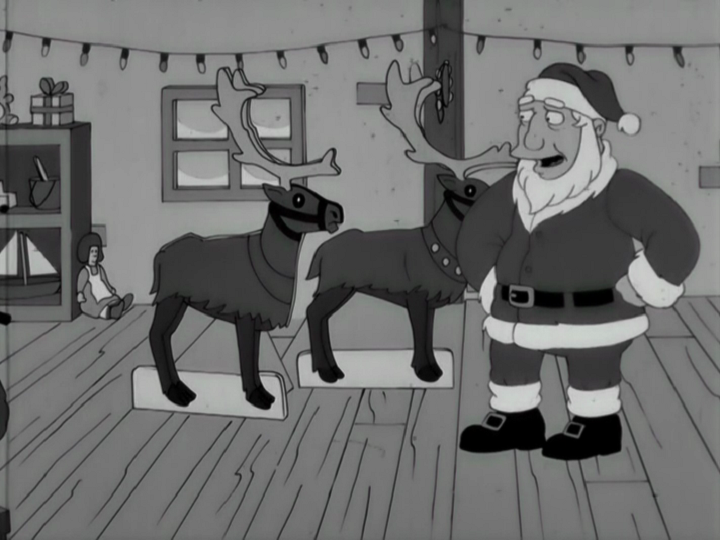 Santa talks to a cardboard reindeer and announces that it is Christmas Eve, to which an elf announces he is happy. Then, Santa's workshop is attacked by the Christmas Hobgoblins. Later, a smitten hobgoblin and a shepherdess sing of their love for each other. The scene in which the hobgoblin and the shepherdess profess their love for each other during singing lasts a long time, which is abruptly interrupted by a stage hand wandering on screen and disappearing again. The movie [presumably] ends with Santa doing a "big sing-off". Owing to a massive snowstorm, only a handful of students turned up at Springfield Elementary School on the last day of term before Christmas. The teachers called an "emergency caucus", so Principal Skinner announced that the attending students would be watching a movie. The children were initially delighted at the news, until they realized that it was a low-budget movie from the late 1930s. Despite the film's being Skinner's favorite movie, the children were clearly unimpressed with it. During the opening moments, Nelson asked "What the hell is this? 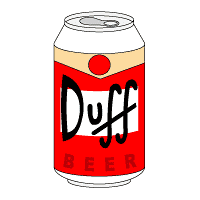 ", to which Skinner replied that it was classic mirth-making. Lisa declared that the movie "couldn't have less to do with Christmas." 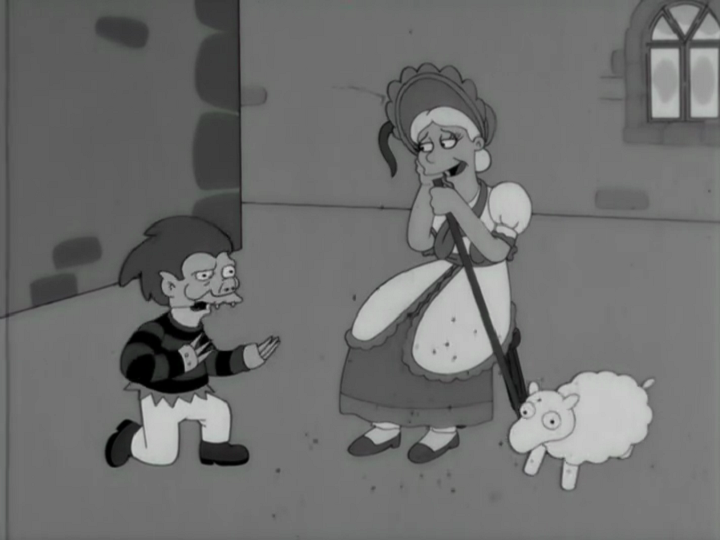 Milhouse claimed the scene of the hobgoblin singing to the shepherdess was over two hours. However, they were unable to give a full critical analysis as the movie caught on fire. Nelson quipped that next time Skinner should get the DVD, but Skinner said that WAS the DVD. Shortly after that, the children realized they were snowed in at the school and were going to miss Christmas, and the revelations elicited loud horrified screams from them. Skinner then announced that he had fixed the DVD, which elicited screams that were even louder and more horrified. The movie title is a parody of The Christmas That Almost Wasn't, a book later adapted into a movie. Modified on April 2, 2019, at 18:04.